Deston Lespérance grew up believing faeries and monsters are just stories told to children at bedtime. However, when his mother mysteriously vanishes and he stumbles into the mystical realm of Tir na-nÓg, he discovers the shocking truth that these beings are not only real, they hold the key to his future. 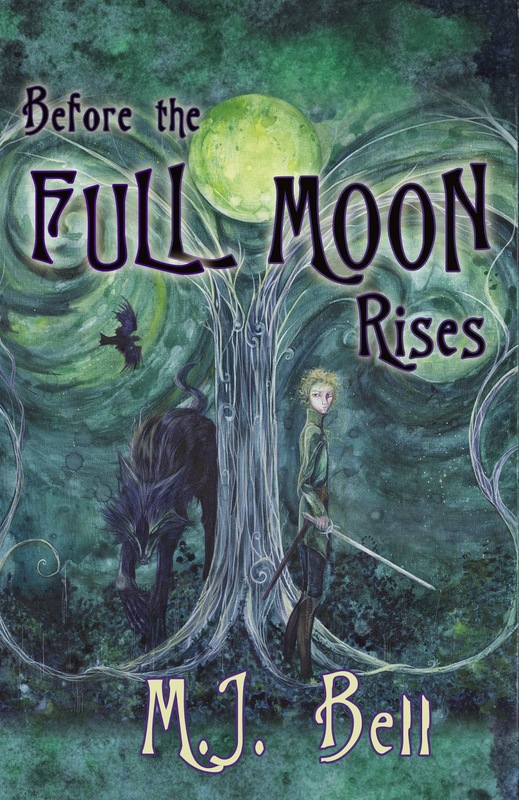 With a new friend, Margaux, and Excalibur’s twin brother sword, Caluvier, at his side, Deston races against time to find his mother and the Light Crystal before the full moon rises on the autumnal equinox. The odds are stacked against them and the obstacles they run into push the limit of what two teenagers can handle: an attack by gremlin-like creatures; captured by 6 foot tall vampire bats; hunted by a giant wolf, and almost lost forever in the mist of Avalon. Yet Deston doesn’t give up, for he vowed to do whatever it takes to get his mother back—even if that means fighting the devil himself. The thing is … when he made that pledge he had no idea how close he would have to come to doing just that! Defying the odds, Deston Lespérance defeated Grossard, the Solitary Faerie who kidnapped his mother and father, and delivered the Light Crystal back to Tir na-nÓg in time to secure the Fae’s reign of the high realm. Now at long last, his dream of having a whole family has come to pass. 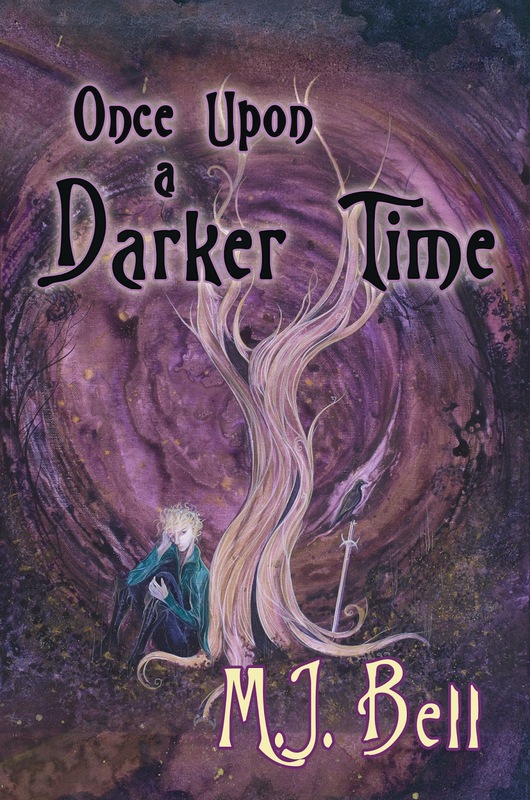 Unfortunately, “happily ever after” doesn’t last forever, for Grossard lives and is more resolved than ever to get his revenge on the Fae—this time teaming up with Mordred to unleash the darkness which has lain dormant since the earth’s creation. Deston, though still struggling with his newly found powers, sets off with Margaux on another epic adventure to locate and destroy the Shard of Erebus before Grossard and Mordred can find it. He is fully aware the stakes are high, but he has no idea the scope of sacrifices he’ll be required to make. As his world crumbles around him and his friends fall, he holds onto the only glimmer of hope he has left … that the Fae power and strength truly does reside within him and that he still has a chance to become the hero they claim him to be. And here is the playlist M.J. Bell listened to while writing The Chronicles of the Secret Prince Series! 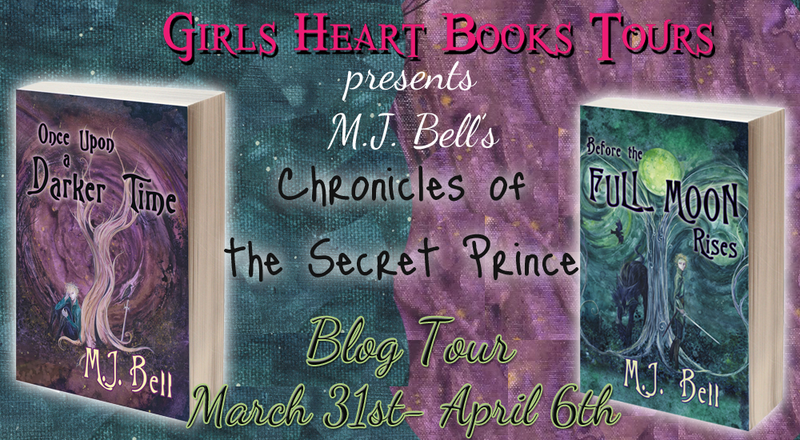 MJ Bell’s love of reading and everything magical is what motived her to jump head first into a writing career. Her first novel was honored with a Gold medal in the Mom’s Choice Awards’ Fantasy category in 2009. 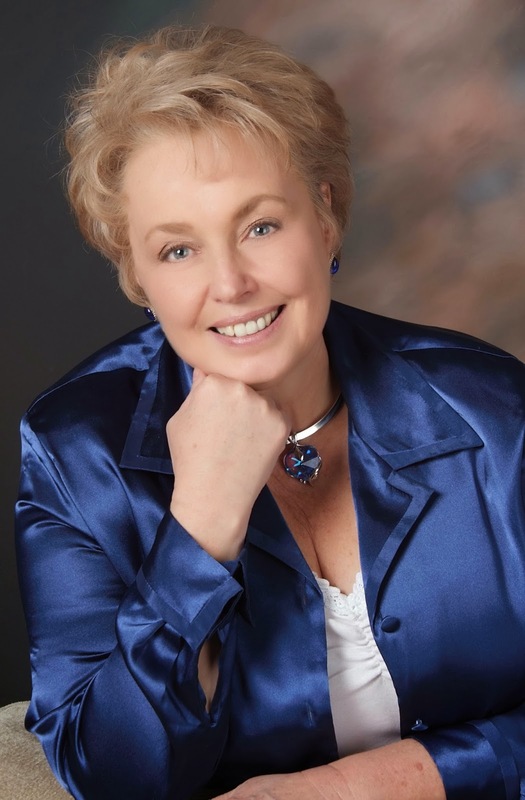 From there she has gone on to write the first two books of a new fantasy trilogy, Chronicles of the Secret Prince, and is currently working on the final chapter of Deston’s adventure.